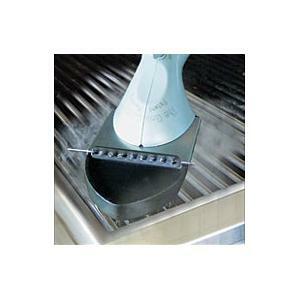 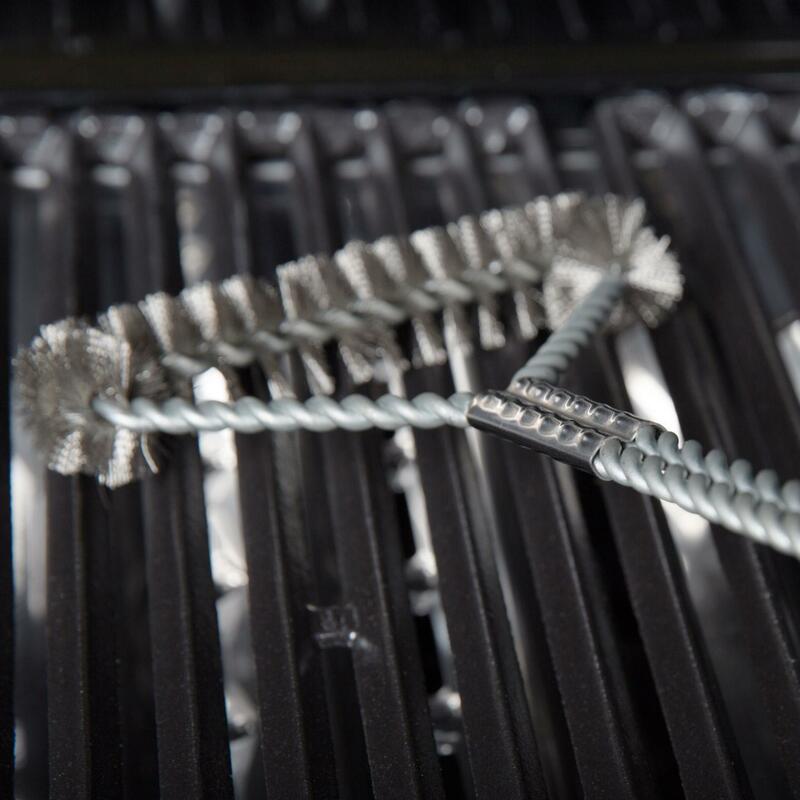 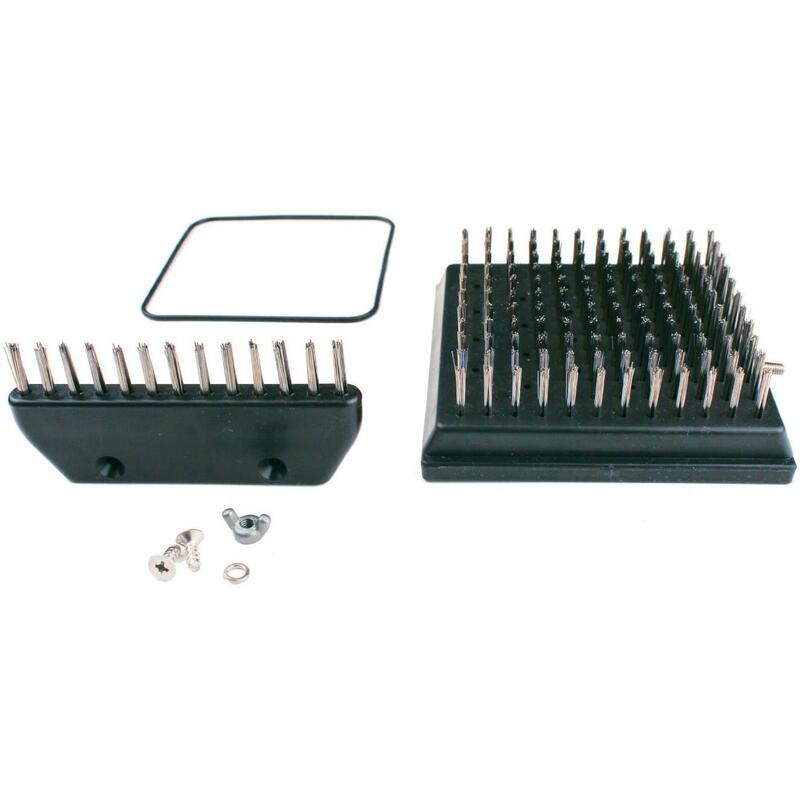 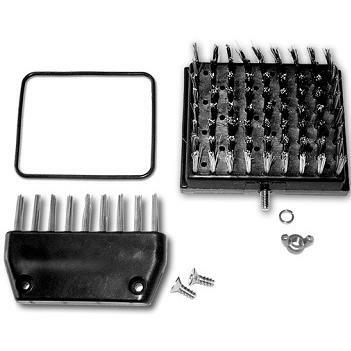 Product Description: Broil King 18-Inch Nylon Grill Brush. 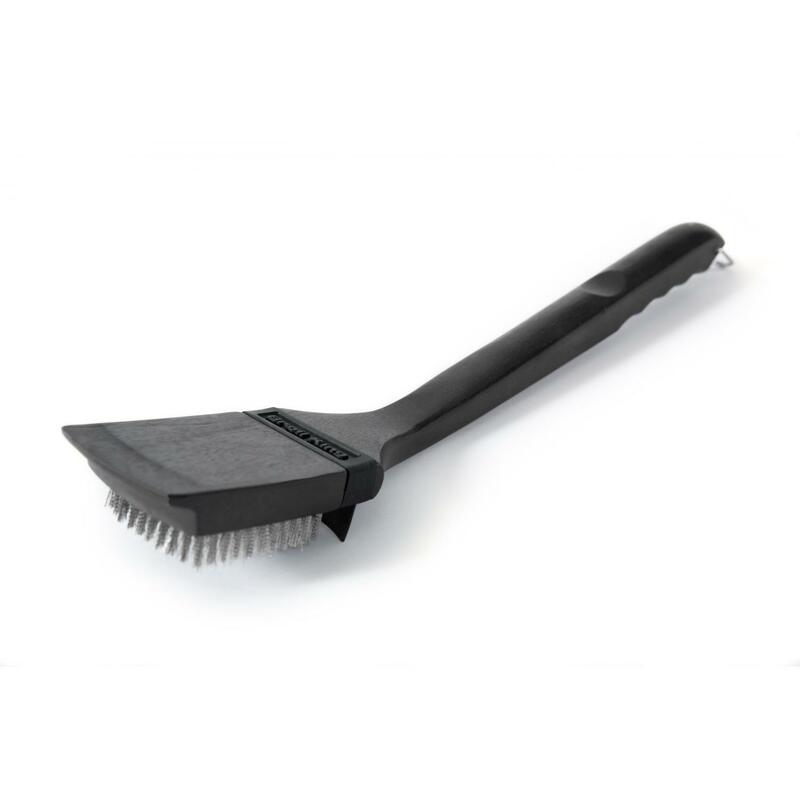 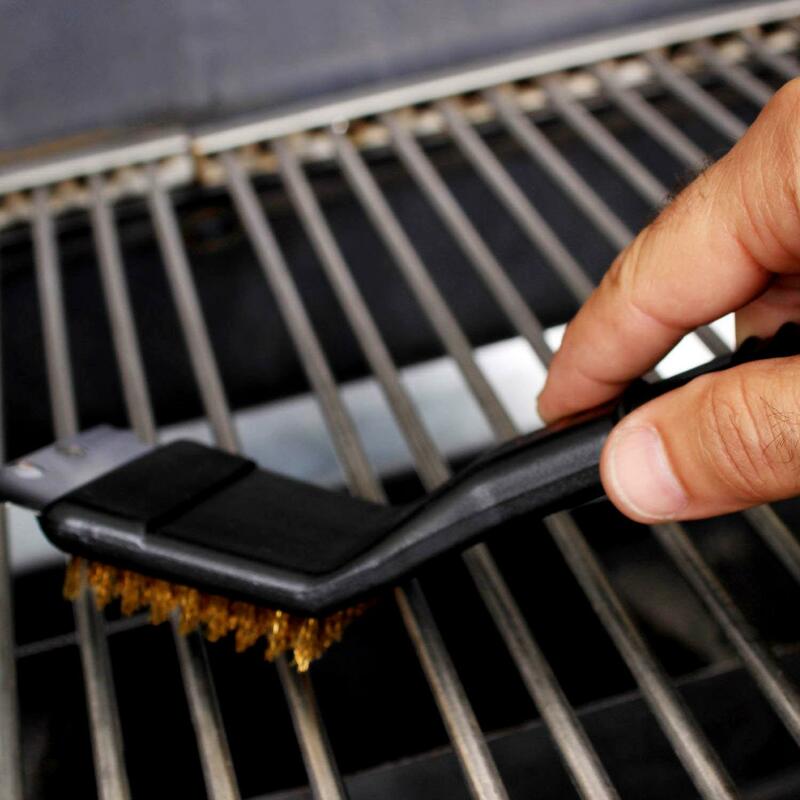 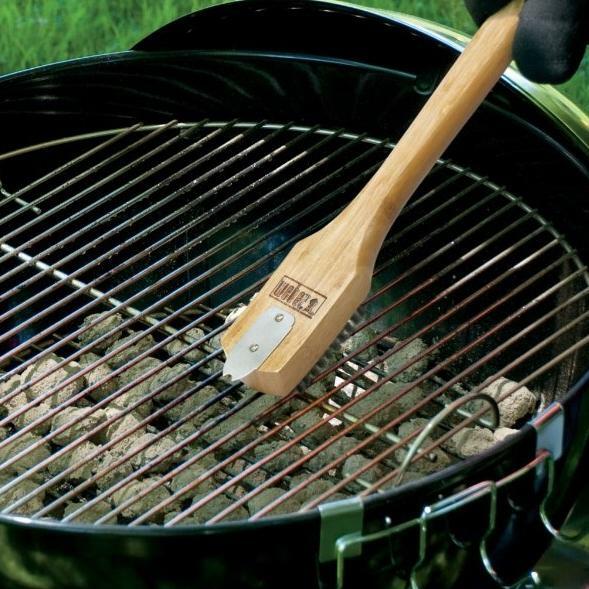 This nylon bristle grill brush works best on cool grills. 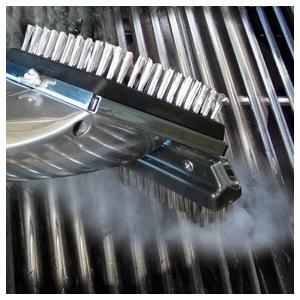 The bristles break up grime and caked on residue, making cleaning a breeze.